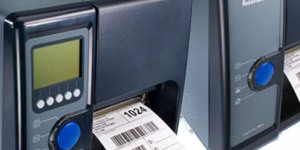 Northern Data Ltd supply printers for stand-alone purposes or as part of an integrated system, often utilising weigh-labelling. 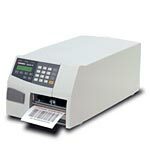 Below, is a small selection of printers which we supply, service and maintain. 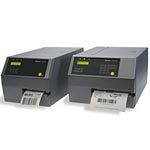 The EasyCoder PF4ci is an industrial printer designed to excel in demanding applications and environments where space is limited. 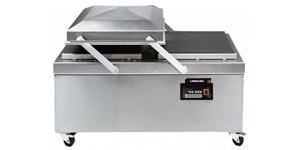 Utilizing the latest technology, it features a strong and proven mechanical platform, and powerful newly developed electronics. 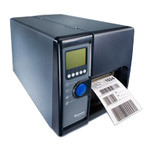 A member of the smartest bar-code printer family on the market, the Intermec PD41 is flexible and programmable, enabling customers to optimize their printing operations, streamline deployment, and achieve quick return on investment. Built to meet the needs of mission-critical applications, the rugged PD41 delivers advanced, secure connectivity and the latest network protocols, ensuring peace-of-mind today and a reliable, scalable solution for the long haul. 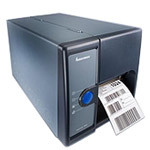 Designed to set a new standard in IT friendliness, the Intermec PF8 provides a compact, easy-to-use bar code printing solution that dramatically simplifies deployment and support. 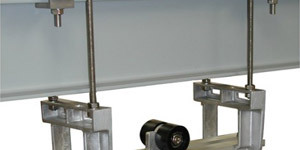 Its quiet, reliable operation and intuitive design make the PF8 the right fit for light duty labeling applications in transportation/ courier, healthcare, in-store retail and office environments. 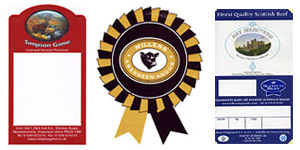 Available in thermal transfer (PF8t) and direct thermal (PF8d) print technology. The EasyCoder PX series printers are true high-performance, 24/7-duty printers for those who expect more from their industrial printers. 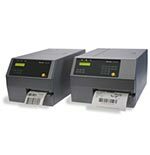 The EasyCoder PX Series printers are rugged, metal, high-performance printers designed to excel in demanding 24/7-duty applications. 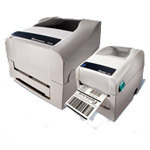 The EasyCoder PX series printers are true high-performance, 24/7-duty printers for those who expect more from their industrial printers.The EasyCoder PX Series printers are rugged, metal, high-performance printers designed to excel in demanding 24/7-duty applications.